LIONS AND LEOPARDS AND CHEETAHS, OH MY! 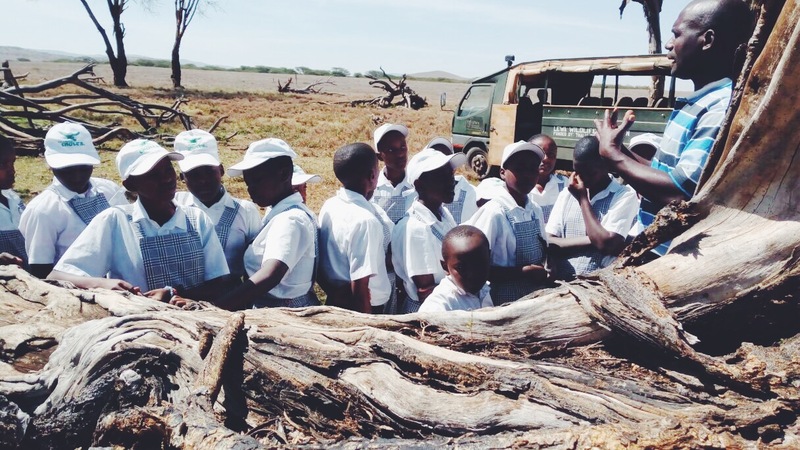 This past week, New Hope – AINA students took a field trip to the LEWA Conservancy grounds. When on safari, they were able to observe the extensive wildlife, participate in discussions about the land and the conservancy efforts taking place, and most importantly experience an aspect of their community that they would otherwise not have had the opportunity to explore. But New Hope – AINA worked to give them this opportunity. We believe it is necessary for the children to feel connected to the land, and understand the value of preserving it. Communities surrounding the conservancy play a critical role in the continuation of LEWA’s preservation. To continue this process it is necessary that the young people of its community are educated and able to experience the fruits of its beauty. So that following generation, are unified in their motivation to protect and preserve the land which gives them so much in return.